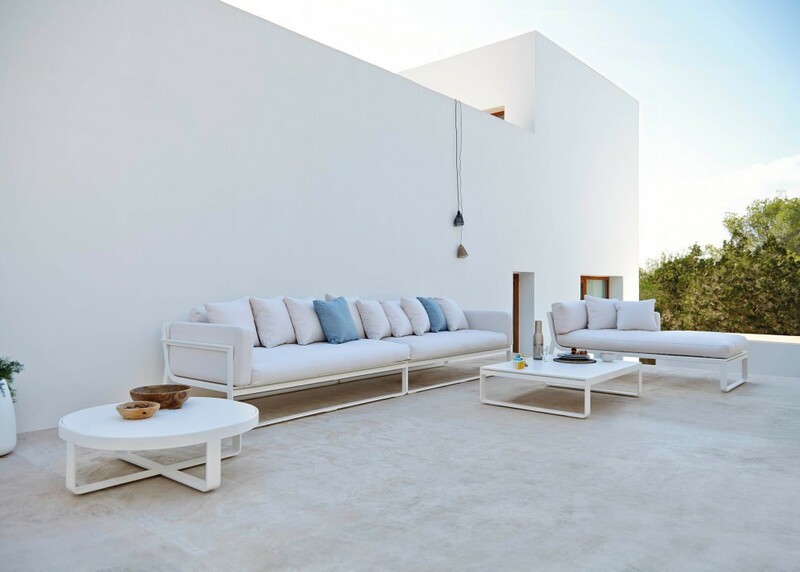 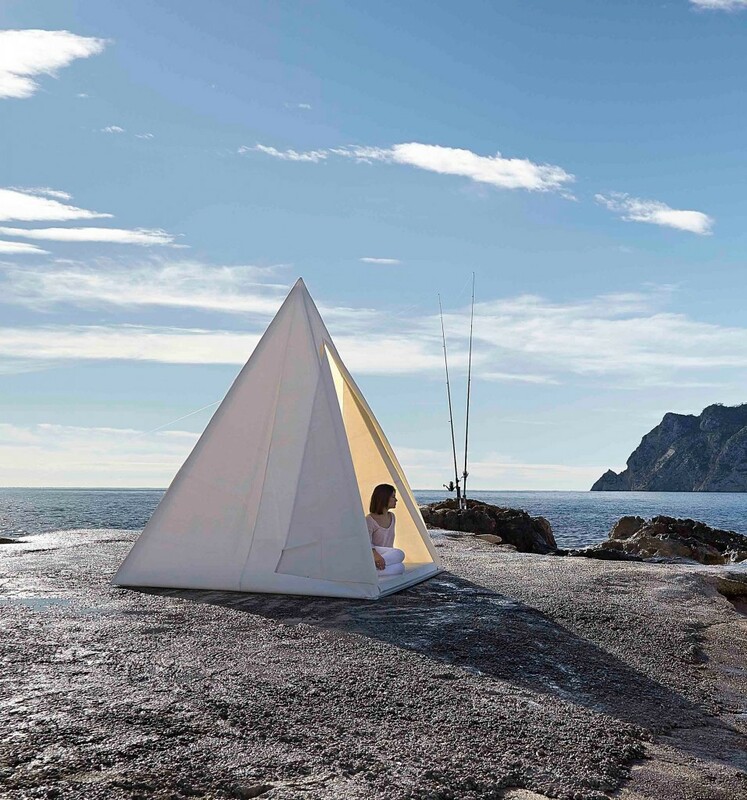 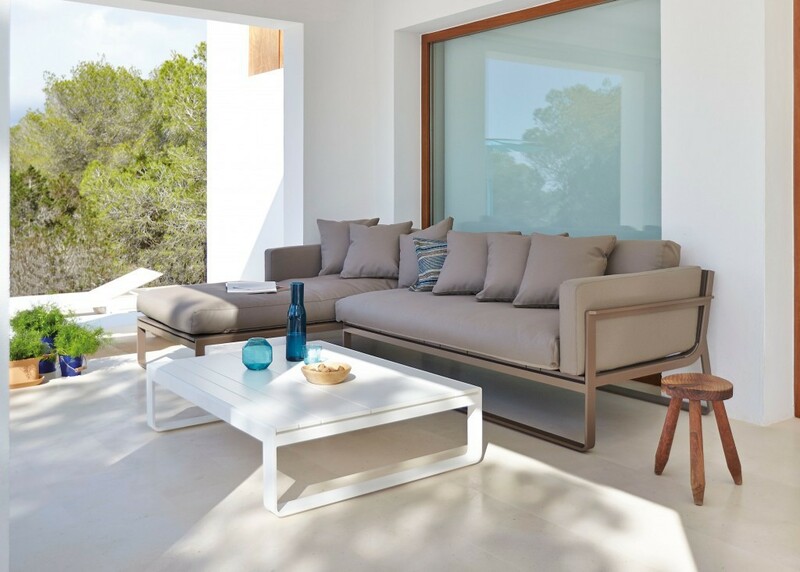 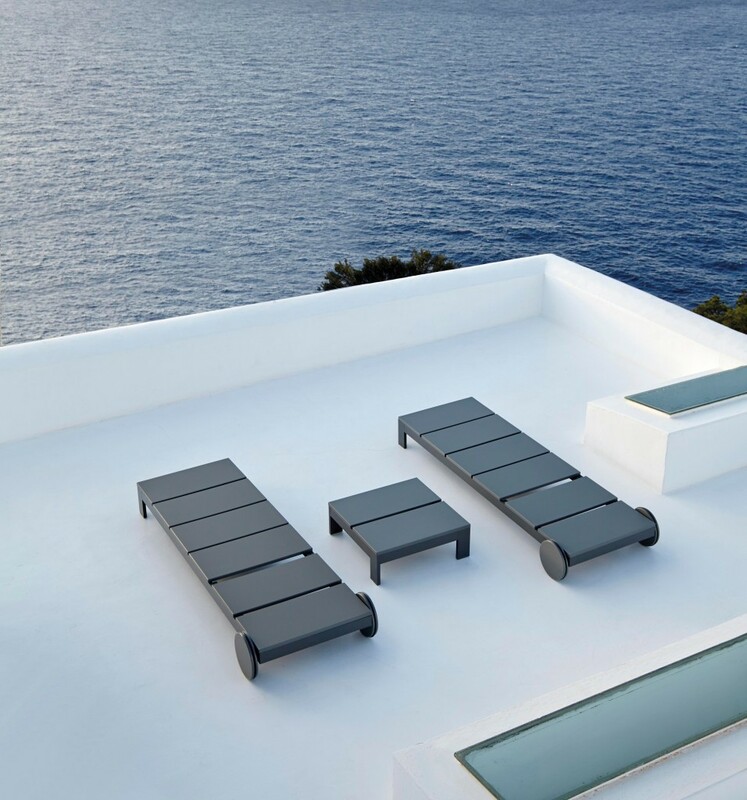 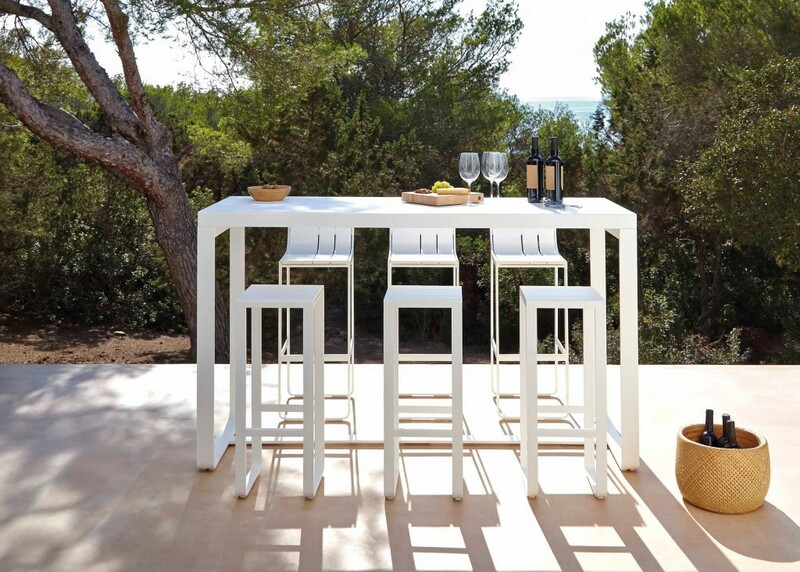 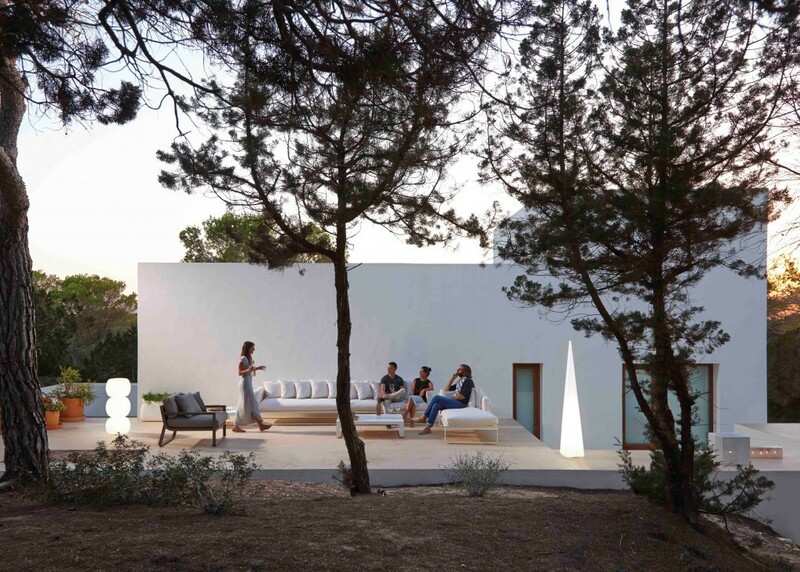 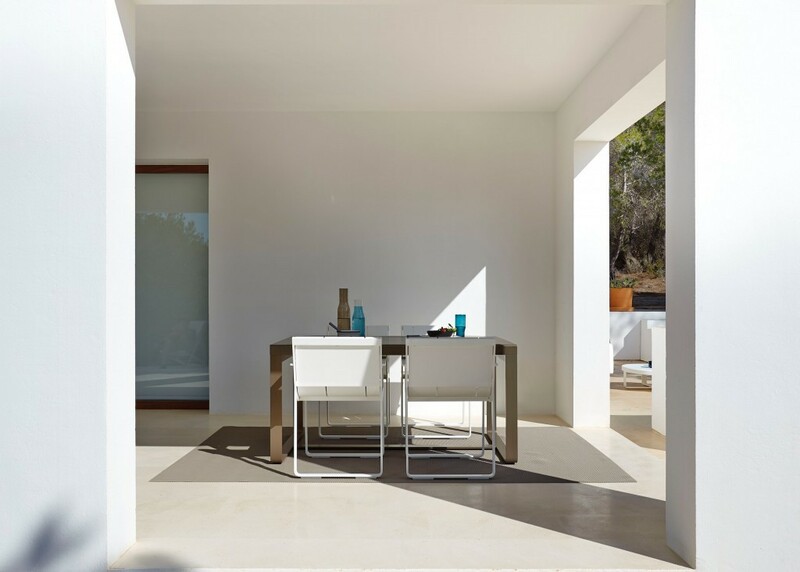 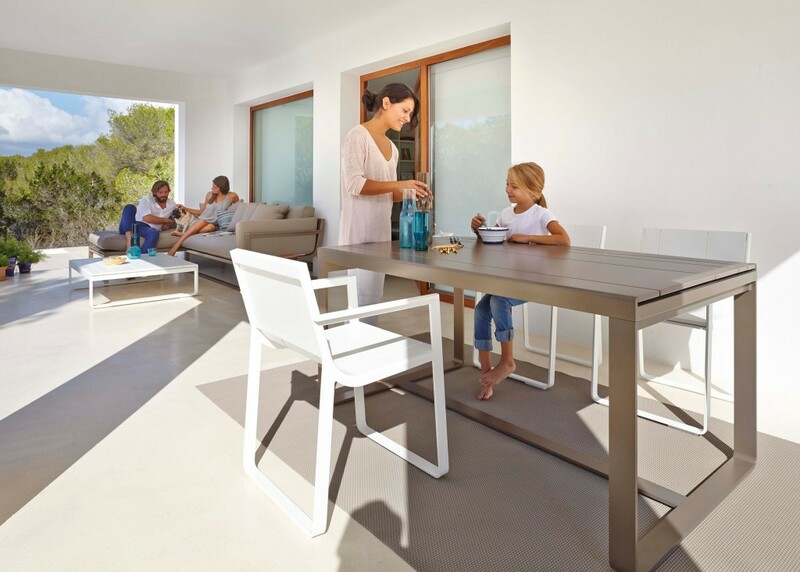 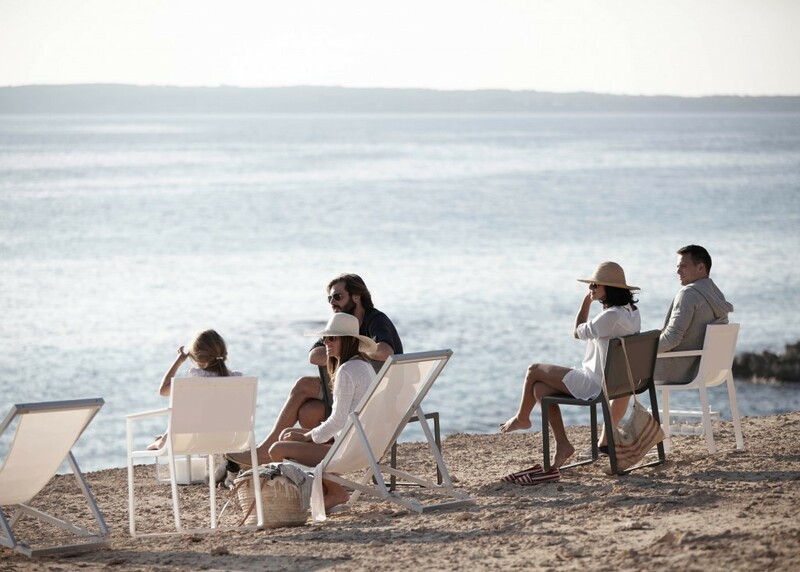 Flat is a collection of outdoor furniture that we designed for GANDIABLASCO in 2008. 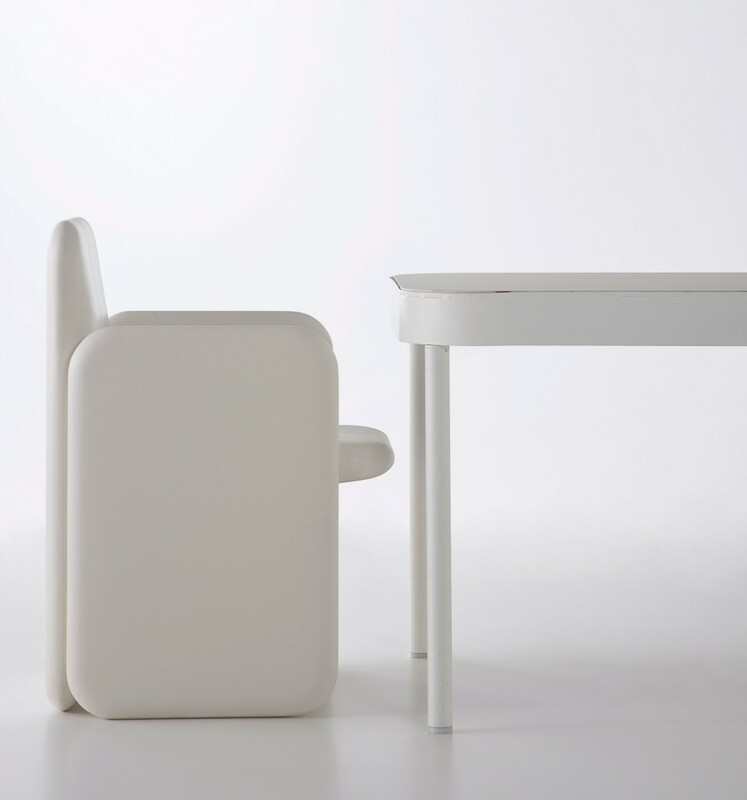 Five years on, it has been so successful that we’ve continued designing new items. 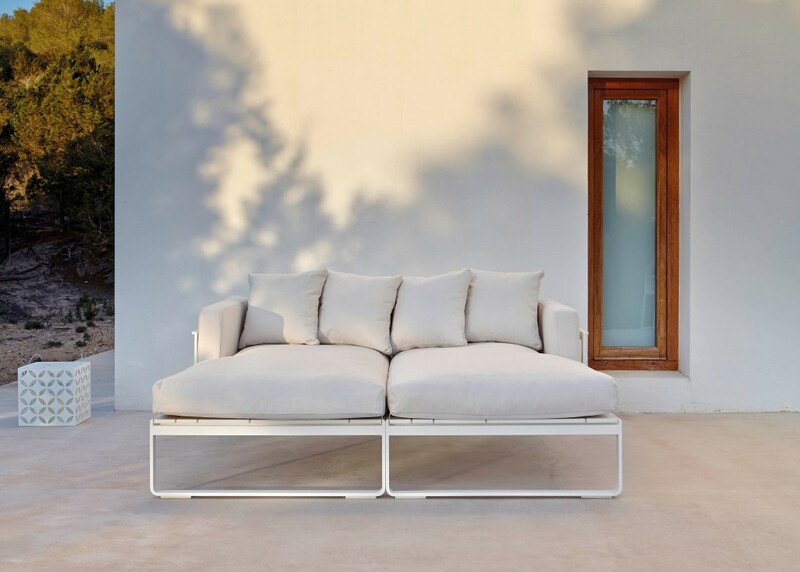 It’s a well-balanced and flexible collection; an essentially formal concept with a light and airy structure in which fabric plays an important part.